Märzen beer has its origins in Bavaria. In 1539, a Bavarian brewing law was created to limit the brewing of beer from September 29 - April 23. This law was created because before refrigeration it was nearly impossible to brew beer in the summer months. The increased danger for fire during the warm and dry summer months also was a factor in the creation of the law. The German word for March is Märzen which is also the time most of these beers were brewed. Märzen beers were then kept in cold storage during the summer months and usually served in late summer and autumn. Märzenbier is full-bodied, malty, with a clean finish. Most Märzen's are copper in color with an alcohol content ranging from 4.0-7.0% abv. 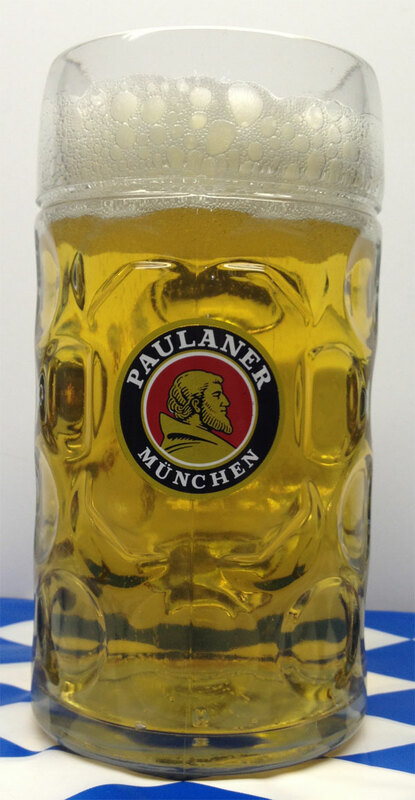 Beer served at the Munich Oktoberfest is called Bavarian Märzenbier but may also be referred to as Oktoberfestbier. 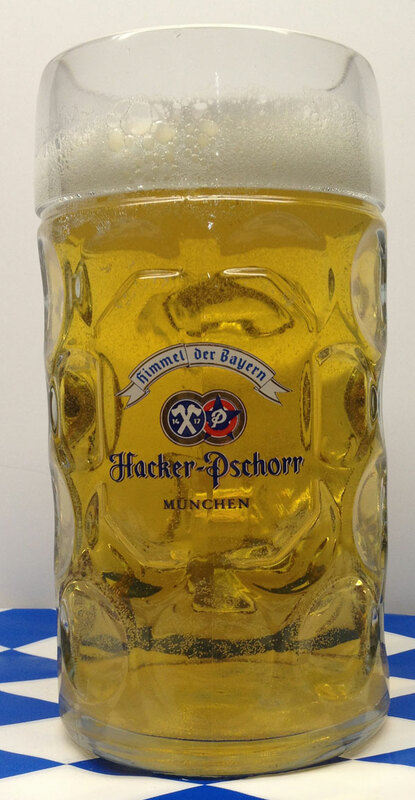 This specific beer may only be produced by the six Munich breweries with a minimum of 12.5% Stammwürze (approx. 6.0% abv) and in accordance with the Reinheitsgebot to be served at Oktoberfest.